Release Date:05/25/2018;Notes:Vinyl LP pressing. 2009 release, the second studio album by the English band Noah and the Whale. 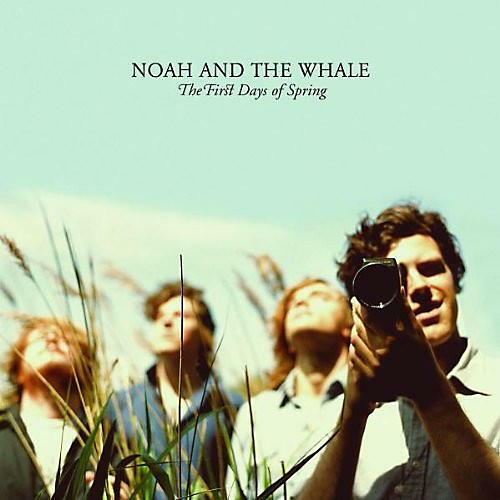 The First Days of Spring notably differs from Noah and the Whale's debut album, Peaceful, the World Lays Me Down, by the presence of a running narrative describing the break-up of a relationship and by the lack of female vocals. The break-up addressed on this album is the break-up between lead singer Charlie Fink and former member Laura Marling, whose departure from the band led to the absence of female vocals.